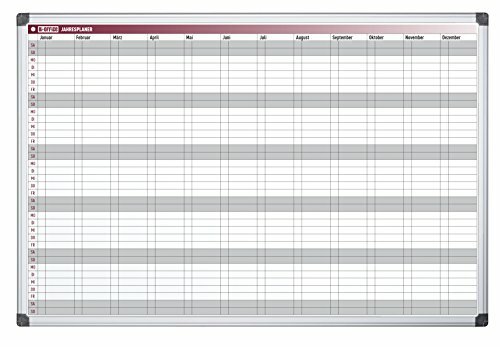 Bi-Office Maya Magnetic 52 Week Planner by Bi-Office at PPC Think. MPN: GA03141170. Hurry! Limited time offer. Offer valid only while supplies last.